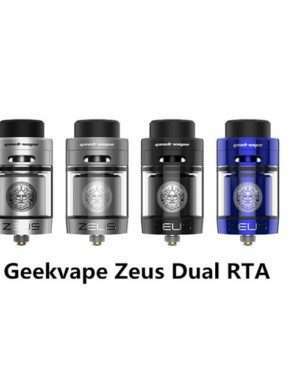 Geekvape Zeus Dual RTA is an upgraded version of the original Zeus RTA. With the innovative leak-proof top airflow system, airflow gets through from top to bottom to retain great flavor. 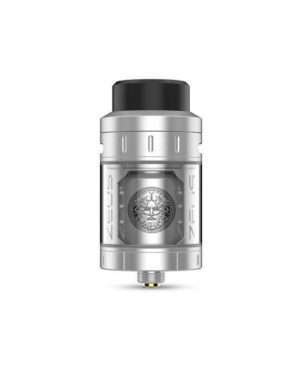 Zeus Dual RTA with 4ml capacity is easy to vape! 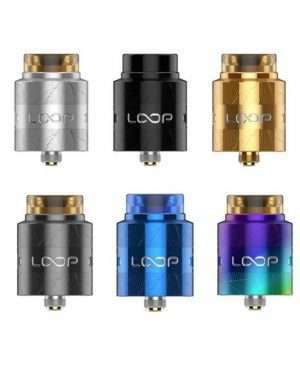 Inheriting from the Geekvape Loop RDA, the Geekvape Loop V1.5 is a new flavor chasing RDA with unique W-shaped building deck and the innovative sieve airflow system, the Loop V1.5 RDA will bring you unprecedented vaping experience. 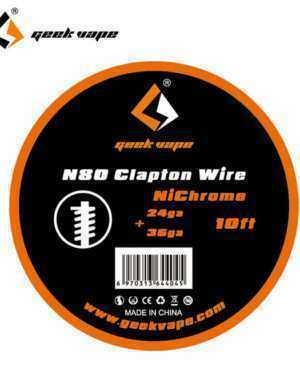 The GeekVape N80 Clapton Wire is able to withstand higher wattage with a short heat up time. 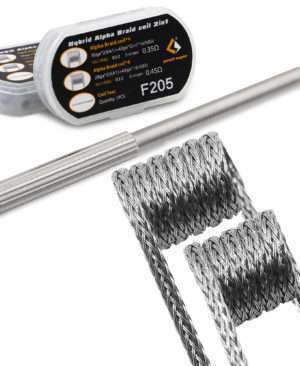 Four types of wire for your choice. 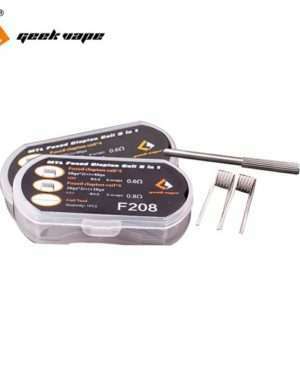 GeekVape N90 Fused Clapton Coil 2 in 1 is a premium coil made from Nichrome(N80 and N90) to evenly distribute heat. Using the highest grade of materials increases durability and reduces carbon deposit. 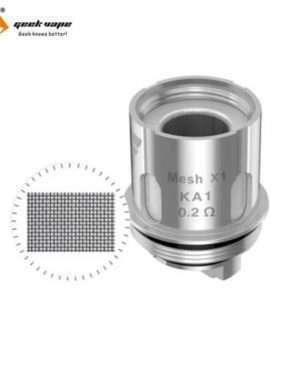 Geekvape Super Mesh X1 Coil is made of Kanthal and features 0.2ohm resistance. 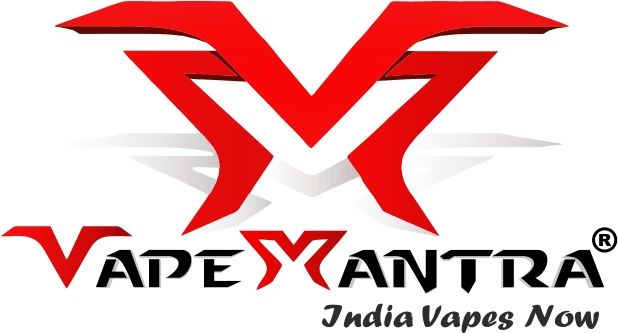 It can effectively enlarge the heating area and provide fast heating and huge vapor production. 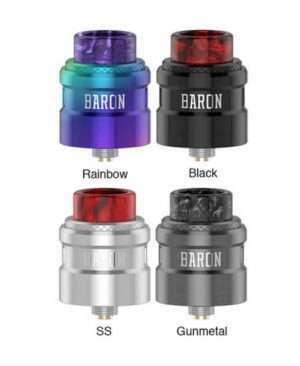 The Super Mesh X1 coil is compatible with Aero Mesh tank and Cerberus tank. 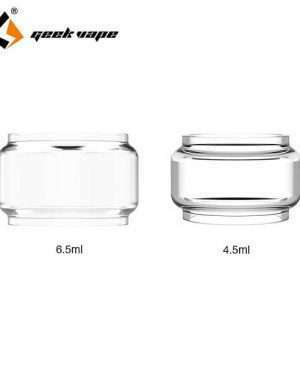 The GeekVape Replacement Glass Tube is designed for Zeus Dual RTA. 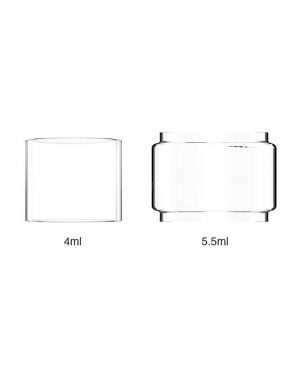 It comes with 4ml juice capacity for your selection. 1 piece each pack. Just get it as a spare part for your Zeus Dual! 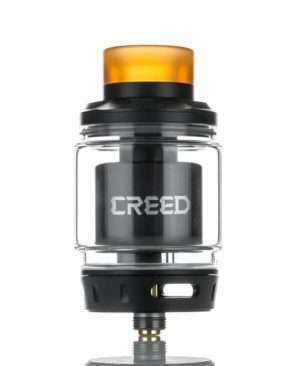 Here comes the GeekVape Creed Glass Tube with 4.5ml/6.5ml e-juice capacity. Made of high quality Pyrex glass, the GeekVape Creed Glass Tube is durable and perfectly fitting for Geekvape Creed RTA. Easy to replace and clean. 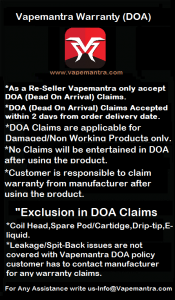 Just get the tube as a spare part for your Creed RTA to enjoy happy vaping! 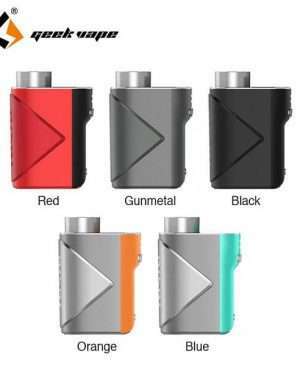 The Geekvape Lucid 80W TC Box MOD is powered by single 18650 battery which can reach up to max 80W output. With advanced AS chipset, Lucid provides you faster and safer vaping experience. 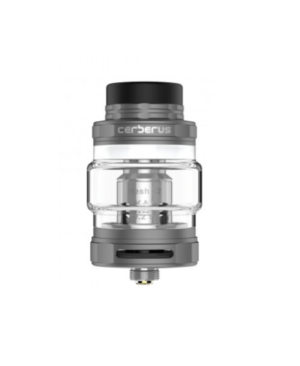 The Geekvape Cerberus is a fabulous subohm tank, featuring easy top filling design with 5.5ml large e-juice capacity. 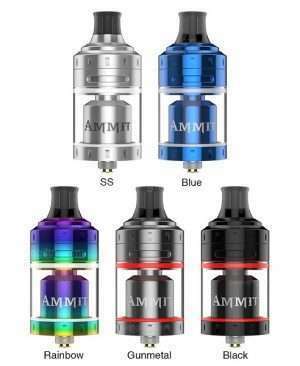 Together with the innovative super mesh coil system and the adjustable bottom airflow design, the Cerberus tank will bring the best flavor and huge clouds to you. Perfectly compatible with the Geekvape NOVA 200W TC Box MOD. 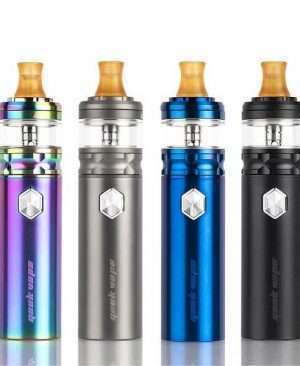 No hesitation, just take the Geekvape Cerberus tank now. 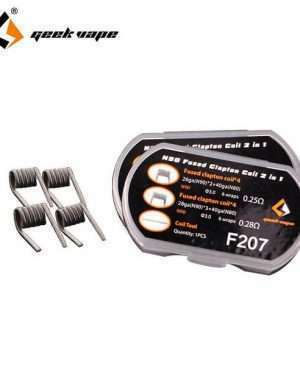 GeekVape Hybrid Alpha Braid Coil 2in1, made of KA1 and Ni80 wires, includes 4pcs 0.35ohm 30GA*2 (KA1) + 40GA*2*16(Ni80) coil and 4pcs 0.45ohm 28GA*2 (KA1) + 40GA*16 Ni80 coil. 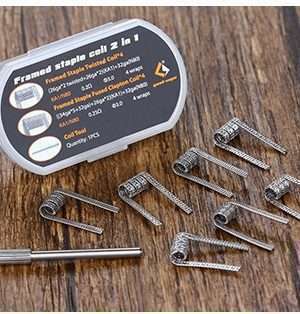 A SS coil tool is also included. 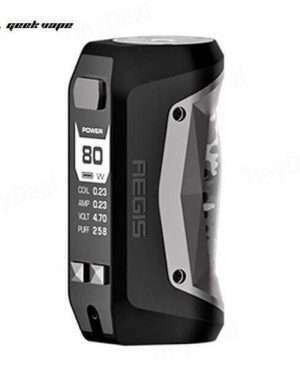 Perfect choice for advanced vapers.